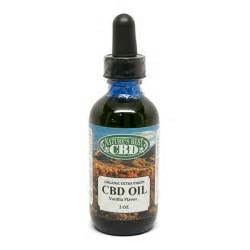 First, let me tell you that you are going to find different types of CBD oil. No, I’m not talking about brands and packaging. I’m talking about the fact that there are actually two types. 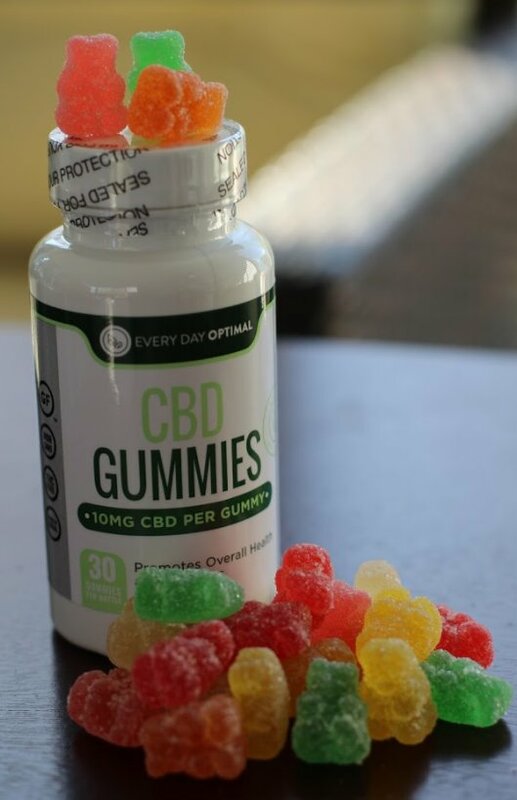 Furthermore, CBD oil is a natural substance, so it is not ‘made.’ It is, however, extracted, and what it is extracted from is what makes the difference. It can be extracted from a regular medical marijuana plant, or it can be extracted from a hemp plant.